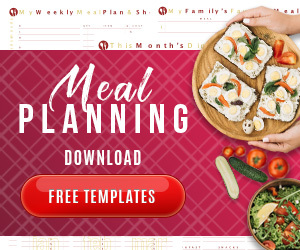 I admit that I have an abundance of ideas for people to run at-home businesses. Why? Because I am NOT good at a lot of stuff and need help. Sewing is definitely one of those areas that I NEED help! 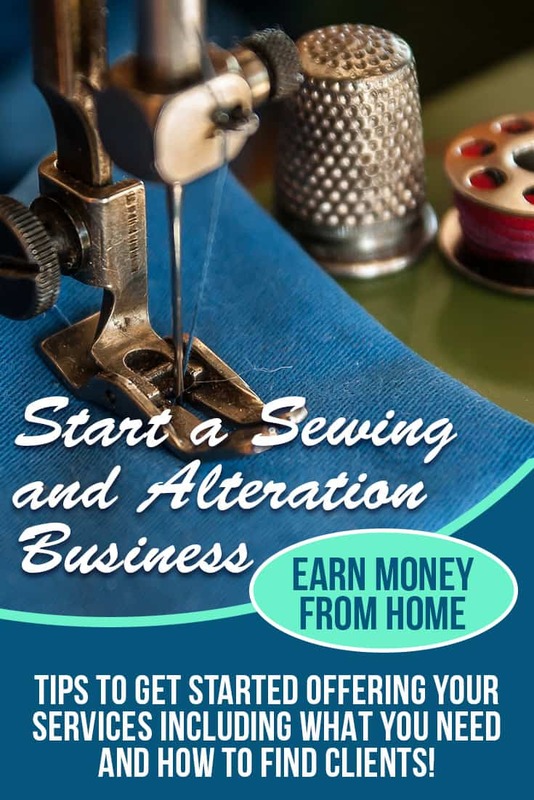 If you have sewing or crafting skills you can make good money quickly by offering your skills and services. There are actually a number of ways you can sew for cash. How Do You Make Money Sewing? There are many ways to make money sewing. One of the easiest, and potentially fastest, ways to make money is to offer alterations and tailoring. Most people donít have the ability to hem their pants, repair a sweater or fit a suit. If you do have those skills you can make good money by simply offering your services. You can also make money by sewing and creating new clothing or products. For example, you can make curtains, pillows, and dresses. You can take orders from people or you can create your own niche. For example, you might sew beds for dogs and cats and sell them online or at your local market or craft fair. Sewing for cash can be product or a service depending on how you set up your business. You need to know how to sew. That step is obvious. You also want to know how you want to set up your business. Do you want to sell a product you sew or do you want to offer sewing services? There are pros and cons to each path. Gather the equipment you need to start your sewing for cash business. Do you need a sewing machine? 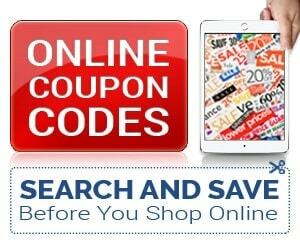 Do you need to print flyers to advertise your services? Do you need to buy fabric, thread and adornments to create your sewing products? Make a list of what you need. Let people know about your new business by posting flyers at church, sharing with local moms club, posting on Craigslist, etc. You can also advertise in your local paper and ask friends and family to spread the word – use Facebook to your advantage! Etsy is another place online where you can sell your goods – it's a widely popular site where people with these types of skills flourish! You could also even contact local companies and see if they would want to offer a discounted service offering like this to their employees. This would be a great company benefit to have available especially if you are willing to do pickups and drop-offs at their office. Think outside the box! This step may take a little time so don't rush through it since you are essentially laying the foundation for your business. 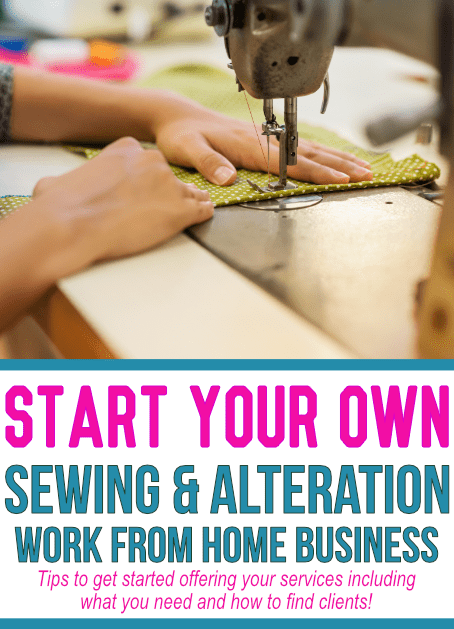 You can make good money sewing for cash if you have the passion and a plan. So, if sewing is an area that you do well at and are inspired, take an hour today to determine how you can make money with this. Find your friends like me that need some help in this area in their life and start there! I love to sew I had a business about 5 years ago I let it go because the customer was getting on my nerves and I stop. But time has change and thing are different so I decided to try my sew again but in a different way . I make pants skirt shirt prom dresses blouse , I don’t like making mens suits but I will make the mens pants , window curtain shower curtain pillow(small) everything I make is by pattern never tried to free lance pattern. but I do very good with pattern , you buy your own pattern and everything that goes with it , I give you a sat price as to making the outfit. I have my own sewing machine and serger, this is basic of what I do, now I am ready to get started. I hope you were able to find someone to do your sewing for you. I personally do a lot of creative sewing projects, or really any craft that requires a needle, big or small.